Are you a nervous and insecure driver? 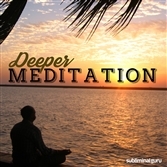 Want a fast and effective way to overcome any weaknesses? Fear of driving holds you back. It keeps you from getting out, seeing new things, and enjoying adventures that other people take for granted. It limits your opportunities and can even affect the kind of work you do. 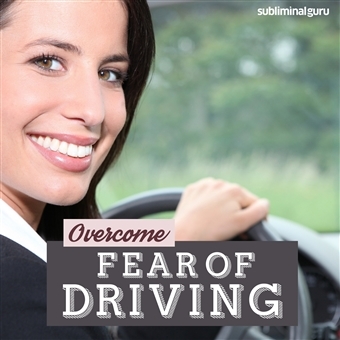 With the Overcome Fear of Driving subliminal session, you'll put your motoring abilities back on track! 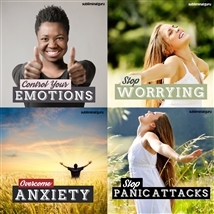 As you listen, thousands of powerful positive affirmations will alter your thinking, helping you wipe away your fear from the inside out. You'll feel more confident behind the wheel, letting your instincts and intuition take over and guide you. You'll find the self-belief to handle any vehicle with skill and panache, staying relaxed and in control at all times. 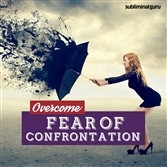 Download the Overcome Fear of Driving subliminal audio now to become the competent driver you always knew you could be. I am confident behind the wheel. I am a qualified driver. I respect other road users. I enjoy being in control of a vehicle. I drive safely and responsibly. Driving gives me the freedom to travel. I drive with care and attention. I avoid getting distracted while driving. I stay relaxed and focused while driving. Driving is fun and enjoyable. I am free from my fear of driving.